Family owned and operated farm winery. 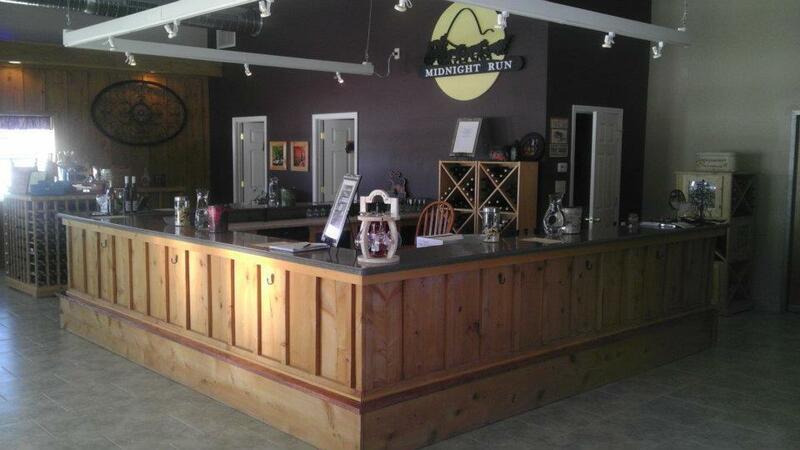 The agricultural area is strategic for Midnight Run to craft fine wines. Their vicinity to Lake Ontario provides their grapes with mild winters and an extended growing season. Their dedication to quality along with the pride in the grapes grown is apparent in each handcrafted bottle.﻿ A gift boutique also located inside tasting room.